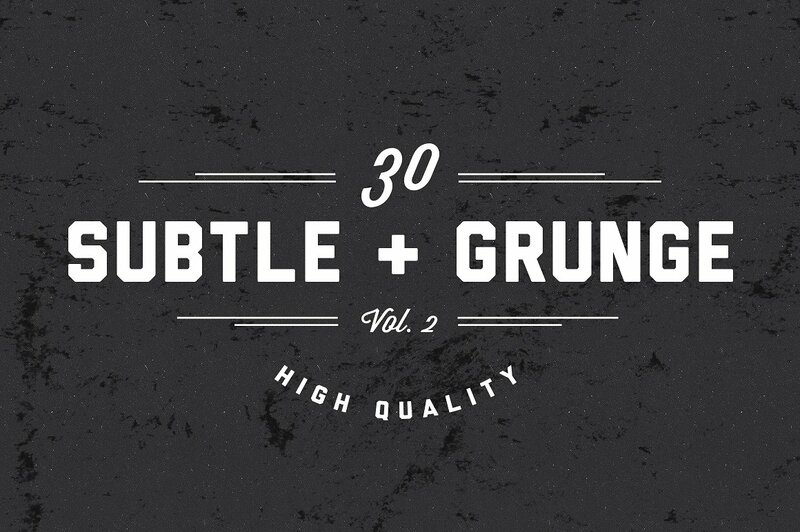 Spice up your creations with a vintage, “grungy” look with the second release of my Subtle Grunge Brushes pack! These textures are handcrafted from high-resolution source (with a minimum of 4000 pixels in width). …and also with a super affordable price tag. Check out Vol. 1 here. You can also buy both of the packages in one bundle – it’s one of my best deals, check it out here.